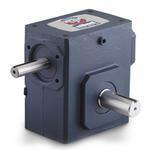 GROVE BMQ Series Cast-Iron Gear Reducers are ideal for conveyors, material handling, textile machines, packaging machinery, and other machines that require slow speed with high torque. 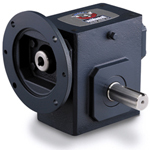 GROVE BM SERIES Cast-Iron Gear Reducers are ideal for conveyors, material handling, textile machines, packaging machinery, and other machines that require slow speed with high torque. 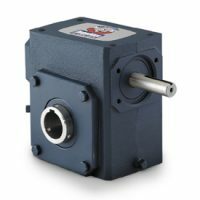 GROVE B SERIES Cast-Iron Gear Reducers are ideal for conveyors, material handling, textile machines, packaging machinery, and other machines that require slow speed with high torque. 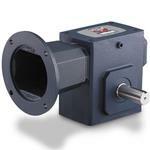 GROVE HMQ Series Cast-Iron Gear Reducers are ideal for conveyors, material handling, textile machines, packaging machinery, and other machines that require slow speed with high torque. 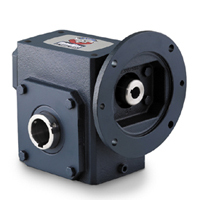 GROVE HM Series Cast-Iron Gear Reducers are ideal for conveyors, material handling, textile machines, packaging machinery, and other machines that require slow speed with high torque. 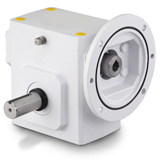 GROVE H Series Cast-Iron Gear Reducers are ideal for conveyors, material handling, textile machines, packaging machinery, and other machines that require slow speed with high torque. 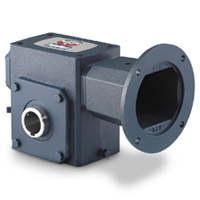 GROVE WBMQ Series Cast-Iron Washguard Gear Reducers are designed and built to withstand the rigors of high pressure washdown environments in food service and other wet or humid conditions. 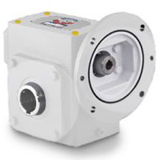 A white, food-grade epoxy finish provides superior durability in wet environments and resists caustic cleaning solutions.